Work fewer hours at higher rates. Attract better clients. Learn how! 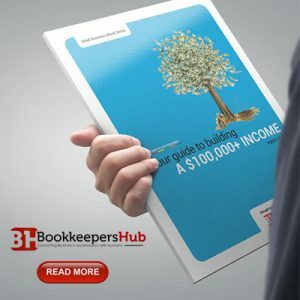 The moment you join the BookkeepersHub as a fully fledged member, you open the door to exclusive opportunities to grow your career – and build your future. Be in the know: Regular email newsletters and quarterly e-magazines keep you up to speed with all the latest news, industry and legislation developments. 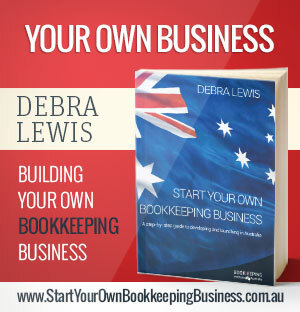 Prepared by our Editorial Board, these offer new ways to efficiently run your business and provide leading edge ideas from industry. 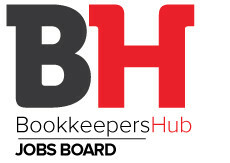 BookkeepersHub Jobs Board: Online job vacancy search presented daily with the option to have your customised job search delivered by to your inbox daily. Free on Demand Access to Podcasts in our exclusive Influence Series where you can listen to informed views from industry experts such as Chris Ridd, the CEO of Xero. 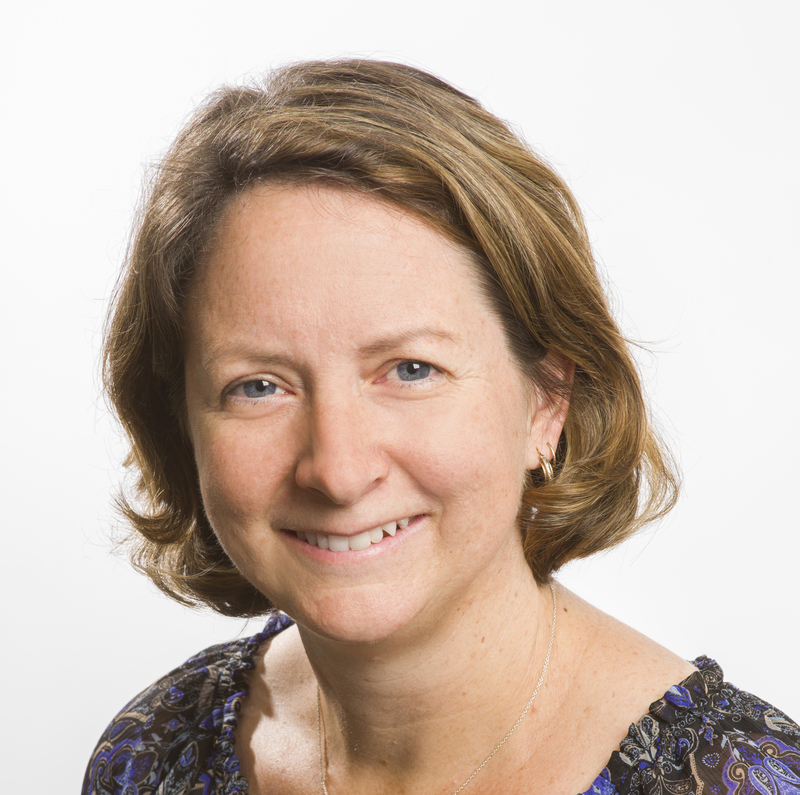 Connect with like-minded professionals. Follow us on our LinkedIn Company Page. 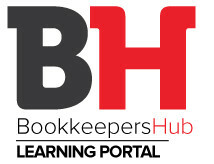 Registering for Hub Benefits is free for BookkeepersHub members and students, and the savings will easily cover the cost of the annual membership fee. Join as a studentJoin as a student member for FREE (special introductory offer) and enjoy the privileges of membershipRead more….. 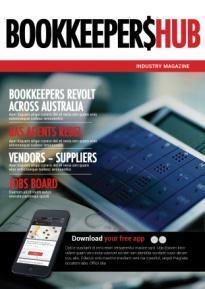 Vendors and SuppliersBrands and vendors to the financial services sector are enjoying the benefit of sponsoring content and resources.Read more….